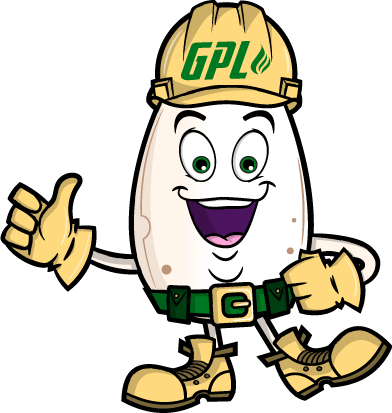 MercapMan is the mascot of GPL Odorizers. Feel free to write to us at info@gasodorizer.com. 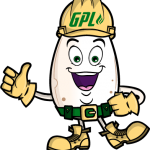 If you wish to speak with someone regarding the acquisition of a GPL Odorizers odorant injection system, contact Linc Energy Systems.